Forget the castle for a minute… we found a place that a more modern Snow White would probably get married in. In the forest. 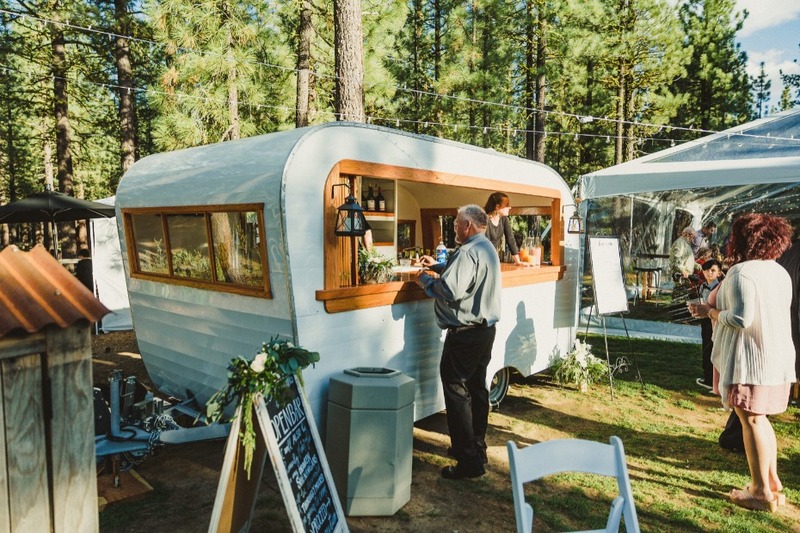 With picturesque, hella high pine trees to serve as your altar, reflective ponds that make the most amazing settings for pics, and a glorious glass ceiling party tent that rocks so hard during the reception, it practically bursts in jubilation. It’s called Chalet View Lodge, and it’s pretty unbelievable. 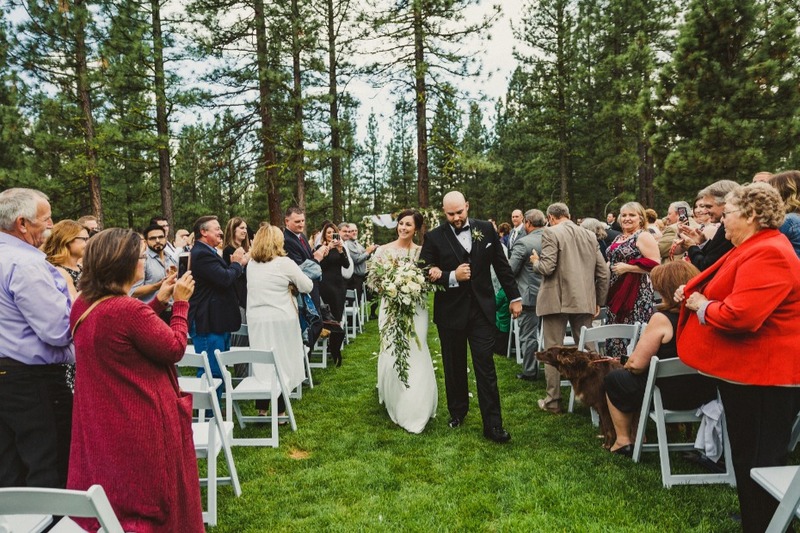 The sprawling ten-acre Lost Sierra Resort in Graeagle, California, was conceived of solely to service the most amazing destination weddings and furnish unique experiences for couples looking to spend an entire weekend away with the best people in their lives. And our opinion about it? It doesn’t get much better than this! With a Chalet View wedding, you come for the look, and stay for the experience. And what an experience it is with their inclusive wedding package. 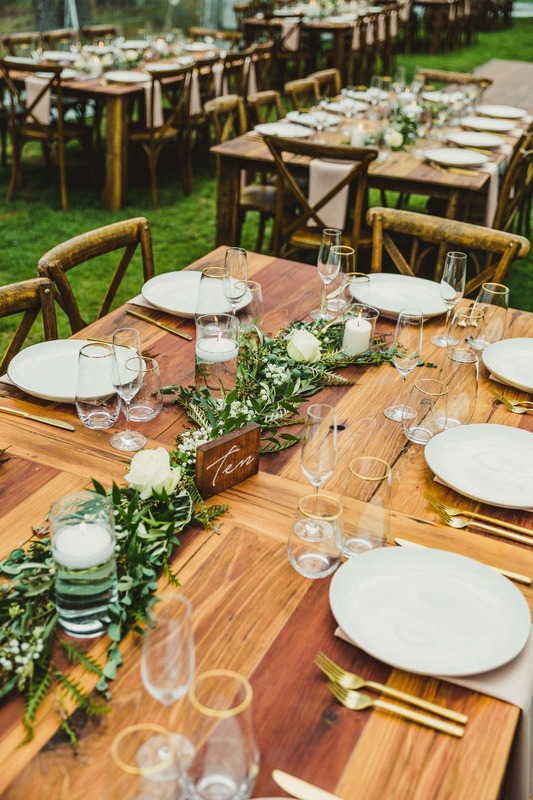 Apart from exclusive use of the entire event property, you’ll get creative direction and design help from one of CVL’s wickedly hep wedding planners, access to the venue’s hand-curated decor collections (this is so prized we can’t even), and introductions to some of the most incredible caterers and wedding event professionals on the West Coast. Start planning your 2019 wedding at Chalet View Lodge today. And if you need a frame of reference, make sure you’re following the spot on Insta. The feed is almost entirely curated from photographers who have worked weddings there and have flawless photos to prove it. 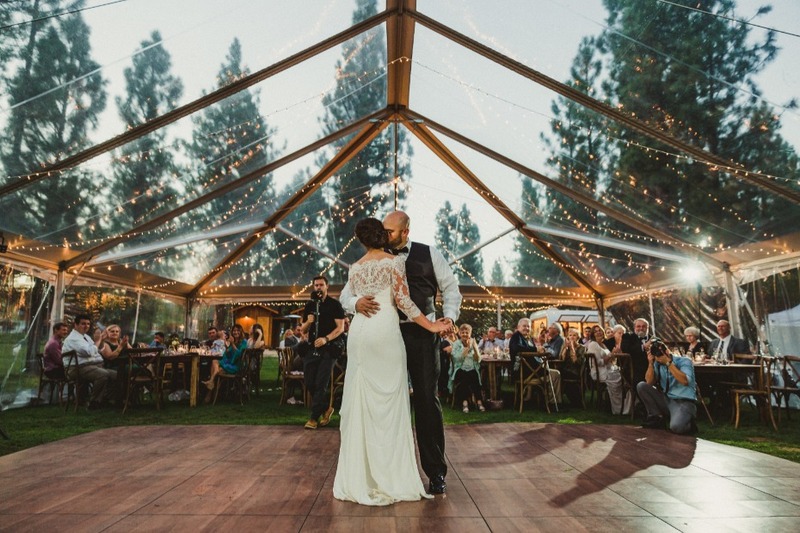 You’ll also see a stunningly-diverse set of couples who’ve tied the knot in the Lost Sierra. The Chalet View team and their crew of creative collaborators and visionaries pride themselves on championing marriage quality; love is love is love. 🙌🙌🙌. We partnered with Chalet View Lodge to share this dreamy destination wedding spot with you. As always, thank you for supporting our sponsors!